The first match of the 2018 edition of the Castle Lager Rugby Championship takes place on the 18th of August 2018, with South Africa vs Argentina. 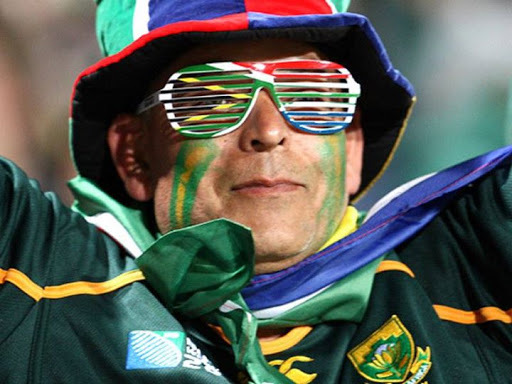 The Springboks will start their campaign against Argentina at Kings Park Stadium in Durban, the venue where Argentina enjoyed their first Rugby Championship victory over the Springboks in 2015. The Boks will be eager to improve on their 2017 record, where they registered two wins against Argentina, two lackluster draws against the Wallabies, a heavy defeat away to the All Blacks, while the last fixture in the competition saw them put in an improved performance against the All Blacks to eventually lose by a point. This rugby test match will also see the start of the a new era for the Springboks under Rassie Erasmus, the new SA Rugby Director of Rugby. Don’t miss out on The Springboks kick off the 2018 Rugby Championship at Kings Park in Durban. Book your hospitality rugby tickets now!